By submitting this content request, I have legitimate interest in the content and agree that Peerless Media LLC, their partners, and the creators of any other content I have selected may contact me regarding news, products, and services that may be of interest to me. Peerless Media will occasionally send you subscription, editorial, marketing and research email messages. With each message you will have the opportunity to opt out of receiving future emails from us. 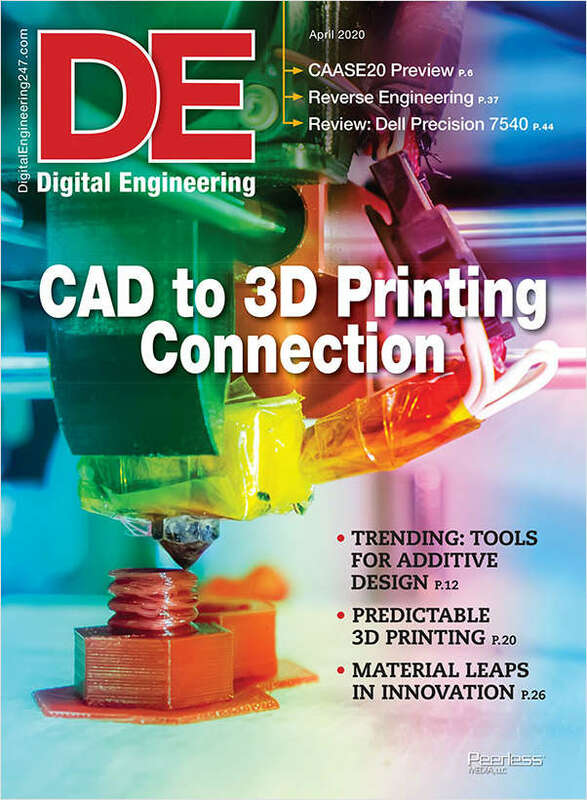 Do you wish to receive a FREE subscription to Digital Engineering? Please indicate your PRIMARY engineering function. Do you or your team currently use, or plan to use, analysis and/or simulation software in your design process? Do you evaluate, recommend, specify, buy or authorize the purchase of computers, hardware or software?